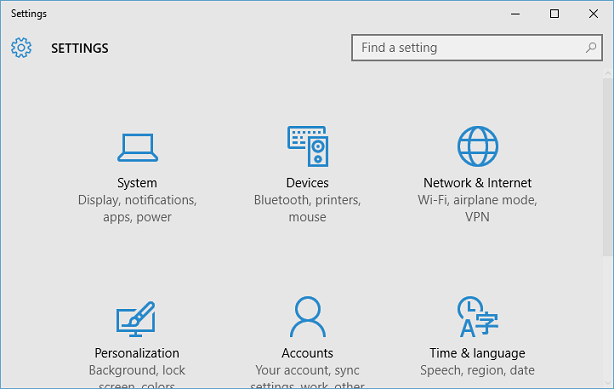 In Settings App, select "System" to display System Settings screen. 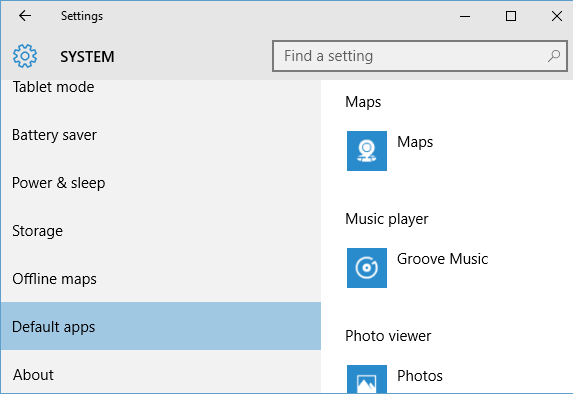 In System Settings screen, select "Default apps". 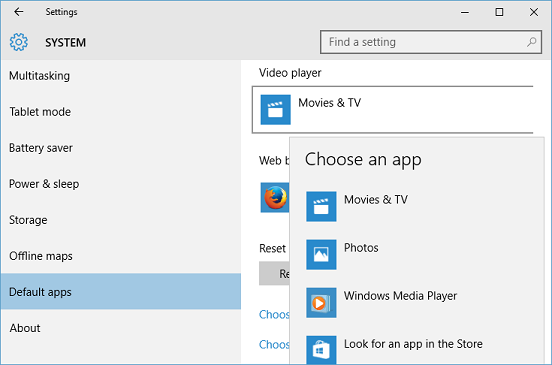 In "Default apps" screen, click on current video player name (Movies & TV) under "Video player" and select your new video player from "Choose an App" selection window. 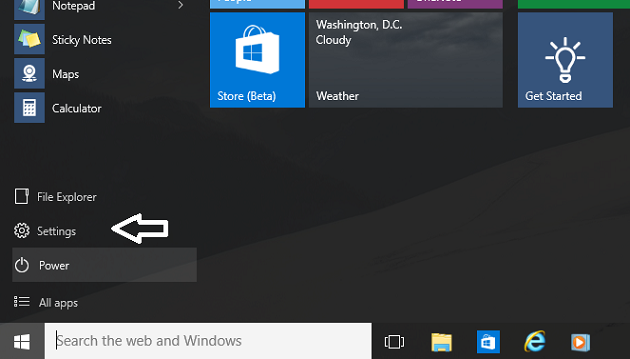 You can also search for new video player apps in Windows store by clicking on "Look for an app in the Store".